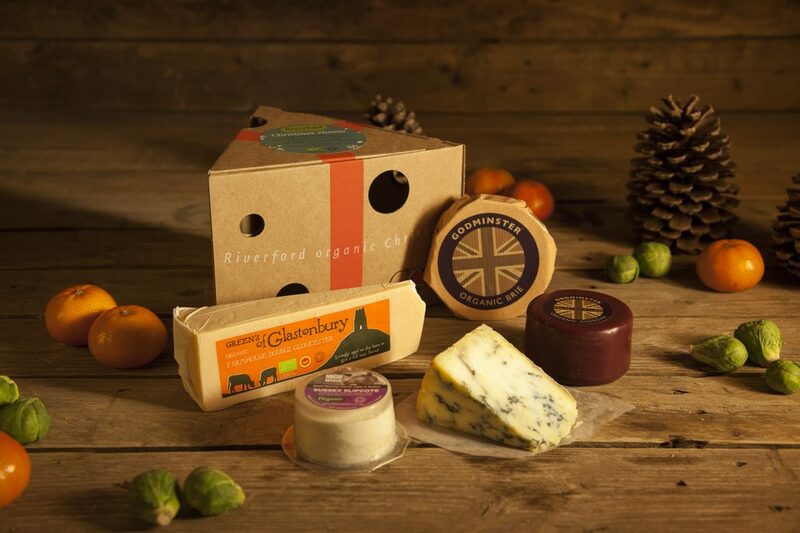 Cheese is one of the gastronomic food that provides more flavours. Each cheese is different and offers thousands of tastes on the palate that can be combined perfectly with a variety of wines. Let us know some tricks to pair cheese and wine: do you already know which one goes well and with what kind? Choose well and enjoy! Some cheeses, whether they are more tender or fatty, can go better with white or stronger red wines. 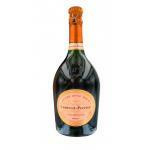 The truth is that it depends on several factors, including texture, level of acidity or creaminess. Initially, we recommend trying some cheese alone and then combined with a wine. 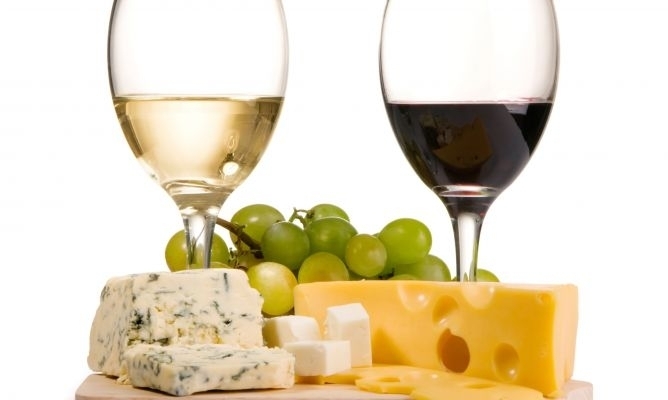 Thus, we will check if the wine detracts flavour from the cheese or instead maximizes it. The French brie cheeses are usually creamy and smooth. They go better with Chardonnay grape wines to enhance this creaminess and make them irresistible. Joseph Drouhin Bourgogne Chardonnay Laforet 2012 is a white wine with a blend based on chardonnay of 2012 and 13º of alcohol content. The famous Italian parmesan cheese goes well with red wines, but it really does best with Italian Chianti, the popular Tuscan wine, in its rosé or red varieties. 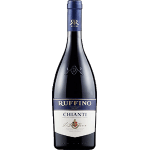 Ruffino Chianti 2013 is a red wine from the Chianti Classico DO based on the top of merlot and canaiolo from 2013 vintage and 13º of alcohol. Powerful, hard, salty and sharp. Blue cheeses are strong on the palate. Therefore, the ones of this type, such as Gorgonzola, go well with a Port wine, while regular blue cheese can be combined with a Riesling wine. 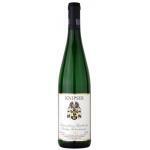 Knipser Riesling Laumersheimer Kapellenberg Kabinett Trocken 2013 is white wine of the Pfalz DO with the best bunches of 2013 riesling and 11.5º of alcohol content. This cheese is typical from Greece and Italy, and now everywhere, but is more traditional of some Mediterranean countries. We find them in salads and pasta. The wine that can pair this cheese is a French Beaujolais. 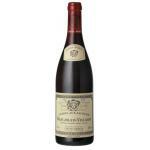 Louis Jadot Beaujolais Villages Rouge 2013 is a red wine Beaujolais with 2013 grapes and 12.5º of alcohol strength. Other cheeses, without being blue, provide to the palate a somewhat stronger flavour, something between salty and sharp. Among these are the cheddar, which combines with a rich Cabernet Sauvignon; gouda, better with a Merlot; or Gruyère, suitable for drinking it with a Sauvignon Blanc, among other reds. 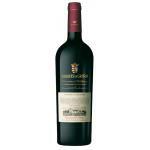 Marques de Griñon Cabernet Sauvignon 2010 is a Spanish red wine with DO Dominio de Valdepusa vinified with cabernet Sauvignon from 2010. The red wine in the kitchen is a very useful tool, enables us to give flavor to food without abusing fats, and in the case of eggplant dipped in red wine sauce, the same properties are still intact helping prevent fluid retention and improving digestion. Peel and chop the onions into dice, once chopped proceeds to poaching and seasoning. Add 1/2 tablespoon flour to the diced onions, the wine, and 1 cup water. With strong fire reduce the preparation for 20 minutes and proceeds to crush to reserve it for your sauce. Chop the green beans, diced, peeled carrots and cut each into 4 cylinder. Steam carrots and green beans for 8 minutes, add them to the sauce reserved and cook for 5 minutes. Peel the eggplant, cut into slices of 1 inch thick, spread them on a tray and season. Dry the eggplant; pass them in flour and beaten egg with a pinch of salt. 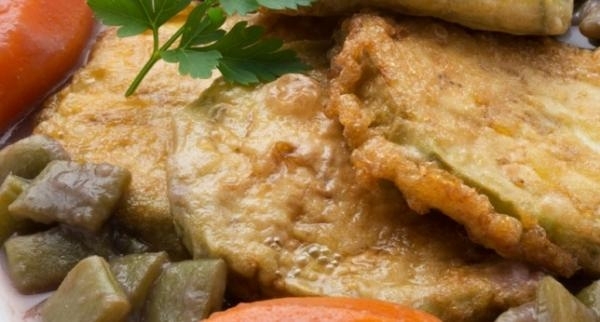 Fry the breaded eggplant in a pan with hot olive oil. Drain on a plate lined with absorbent paper towels. Serve the red wine sauce in the bottom of the dish and place atop the breaded eggplant. The green beans and carrots provide fiber to this dish, so this recipe will help you stay healthy and get the nutritional intake you need with the delicious taste of wine. 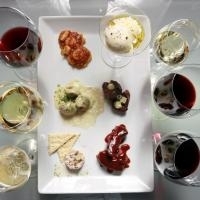 Many of you have been asking how to learn to perform a good food and wine pairing, which combinations of wine and food are the best or how to choose wine for food. And even though I think that defining what is a good combination or what is not is a very personal matter, it is true that there are some guidelines that can be followed to start in the food and wine pairing business. 1. Young wine not quite bodied appears to be just perfect for light dishes like for example lasagna. 2. Vintage powerful wines are the perfect complement to high voltage plates, meat like a good roast lamb (mmhhhh!). 3. For fish: white wine with a touch of acidity (I would recommend one of my favorites: Organistrum). 4. 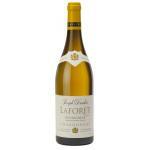 For seafood: white wine with floral notes. 5. 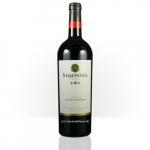 For game dishes: vigorous wines, whether young or mature. Red for meat of wild boar, deer, etc. and red or white for pheasant, partridge, etc. 6. For vegetables dishes: the choice will depend on whether they are going to be served raw or cooked, and in this second case it will depend on the way they are dressed (following the rules 1 and 2). 7. For starters: light wines that can be served slightly colder. 8. You can also drink wine in desserts and we are not just talking about white or sweet wine. Specifically, you can continue after your meal with the red wine when you will get some cheese for dessert, for example. 9. You can do experiments, but better if you do them when you are alone. It is not a good idea (not very kind at least) to force your guests to experience your culinary occurrences plus hurting them with your choices of wine to accompany. 10. And finally, the golden rule that applies to everything: what tastes good is well paired, you don’t need to think twice about it, and if the wine is good, probably nobody is going to complain about the combination. To start pairing as a real sommelier of a Michelin-starred restaurant you will need some time alone with your kitchen, a good apron, clean hands, cookbook and, regarding wine I’m going to make it easy, here are a couple of suggestions that will rise you to fame (even if the pairing does not work at first). The Iberian Peninsula gives us endless possibilities to pair its culinary offerings with its excellent wines. I am a fan of most of them both and so in the following lines we will do a review mini pairing guide style going through 5 denominations of origin from the peninsula with their best culinary combinations. We will start by DOCa Rioja. 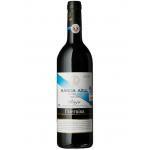 My proposal is Azpilicueta red wine and potatoes with chorizo stew. Chilies cannot be missed for this combination which for me is irresistible even during the summer. The Azpilicueta is a typical Rioja wine and gives the aroma and exact sweetness to the strong flavors of such a delicious and easy dish with which we match it here today. Do Rias Baixas: Organistrum, from Bodegas Martin Codax. It is perfect to pair with any delight coming from the sea as everybody was already imagining. For example some grilled clams, a fish stew or a good plate full of cockles. 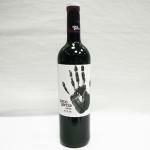 Caution: one bottle is not enough, this wine is highly addictive, like happens with seafood. 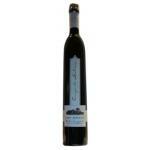 DO Jerez: Lustau Solera Reserva, ideal for desserts. This is the best way to put the finishing touch to a great evening. Here everyone can let their sweet tooth instincts take over but I would recommend some ?tocino de cielo? (a heavenly mixture of egg yolk and sugar which cannot be any better). Portugal is also part of the Iberian Peninsula, so let’s finish this mini food pairing guide with two of their wines. From DO Douro: Quinta da Soalheira, a wine which mixes three grapes: Touriga Nacional, Touriga Franca and Tinta Roriz from vines over twelve years old. 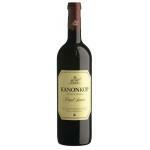 It is an excellent representative of the wines from Douro region. I would combine it with a ?canja a Doentes? (a type of soup which is cooked with chicken meat) or with a ?bacalhoada? (cod and potatoes, not to be confused with the ?feijoada?, a meat dish similar to a stew and therefore much heavier than the other one). And from DO Porto: Vista Alegre, Bodegas Vallegre, perfect for desserts. I hereby would make a selection tasting including some of the most famous Portuguese sweet treats like candies from Setubal, with that orange taste, Belém pastries and a black bolus portion, chocolate could not miss in this pairing, because I think it’s the flavor that best goes with Porto wine and the one which contributes best to highlight its nuances.